Theresa May should replace free movement after Brexit with a new immigration system which scraps the government’s long-held target to reduce immigration below 100,000, according to the CBI. The “open and controlled” immigration scheme would also introduce compulsory registration for EU citizens and restrict their ability to remain to three months unless they are self-sufficient. “The building blocks of a successful new migration system for the UK begin with an honest and open debate that has been absent from politics. The stakes couldn’t be higher,” said the CBI. The government is due to publish a white paper on post-Brexit immigration this Autumn. 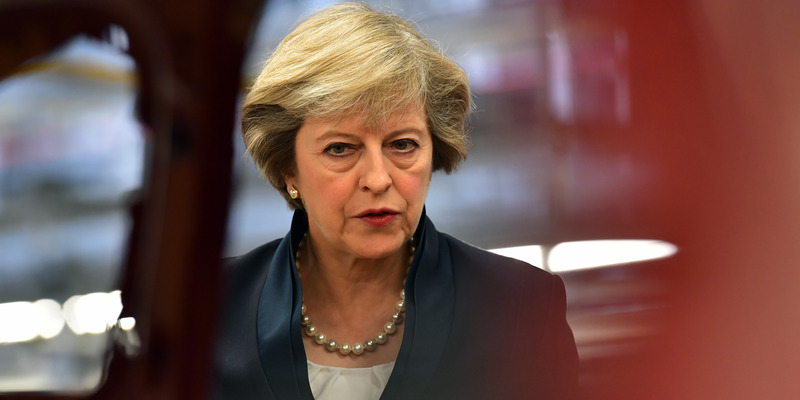 LONDON – Theresa May must scrap her long-held aim of reducing immigration to the tens of thousands a year after Brexit and implement a new “open” system of immigration, Britain’s leading business leaders insisted today. A new report from the Confederation for British Industry (CBI) warns the prime minster that while freedom of movement from the EU will end, implementing dramatic cuts to EU immigration would damage the economy. 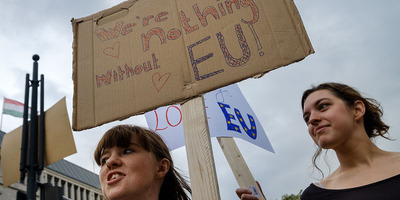 In practice, the CBI states that this means introducing compulsory registration for EU citizens upon their arrival to the UK, and restricting EU citizens’ ability to remain to three months unless they can prove that they are working, studying, or are self-sufficient. It would also mean introducing a new test linked to local unemployment levels which would force companies and recruiters to prioritise UK residents over EU migrants in certain circumstances. 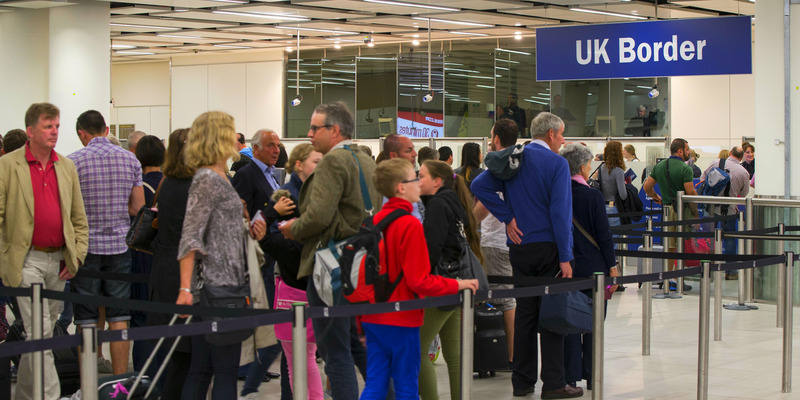 The report also recommended that the government reform the UK’s non-EU immigration system, by simplifying the visa process and scrapping the widely disliked Tier 2 visa scheme which has helped drive NHS staffing shortages. What’s next for EU citizens after Brexit? Free movement – the policy which allows citizens from member states to live and work freely around the EU – will end after Brexit, according to Theresa May. 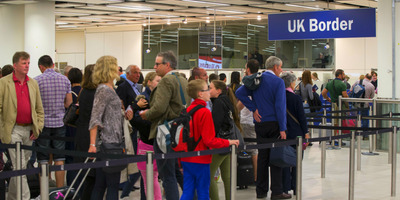 The system which will replace it remains unclear because the government is yet to publish its long-awaited white paper on the highly politically sensitive issue of immigration after Brexit, which is scheduled for Autumn. The prime minister has offered few clues. However, a leaked Home Office document in 2017 showed that Britain intends to introduce restrictions to deter all but highly skilled EU workers once Britain leaves the EU, a dramatic shift designed to prioritise British workers. But the CBI warned that a restrictive approach to immigration could be economically damaging, as many sectors are highly dependent on migrant labour. “The needs are more complex than only ensuring that the UK can attract the ‘brightest and best,'” said Josh Hardie. “Openness and control must not be presented as opposites,” he said.